Home/Uncategorized/We Are Expanding to Towson! 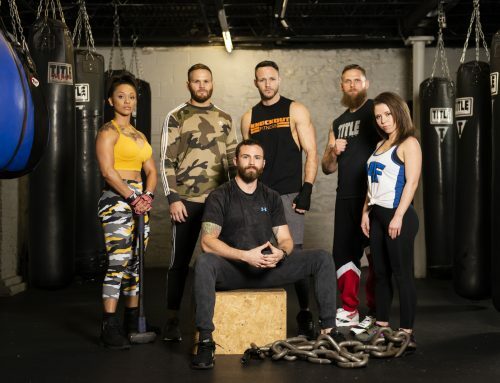 BALTIMORE, MD (January 21, 2019) – Knockout Fitness is thrilled to announce their expansion to Towson, Maryland. Their new space will be located at 321 York Road, occupying approximately 9,750 square feet, doubling the size of their current location in Federal Hill. 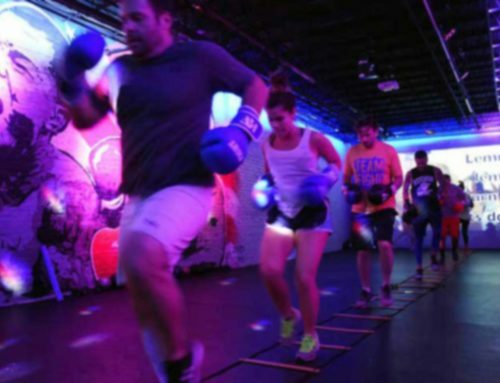 “With Towson Row and the other new development projects, Knockout Fitness is going to be a great complement to the area’s growth, and we are excited to welcome them to the building,” stated Mark Neumann, Managing Member of Chesapeake & York, the building owner. 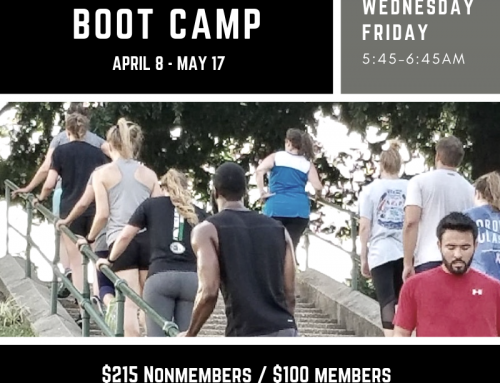 Knockout Fitness is a boxing & fitness studio gym specializing in group fitness classes, personal training, boot camp, and advanced boxing. 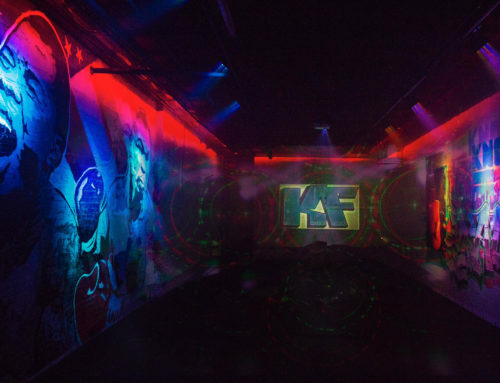 Their design includes LED lighting & special effects, a club-like sound system, graffiti wall murals, and a projection screen displaying motivational footage. Their new location will have a boxing ring. 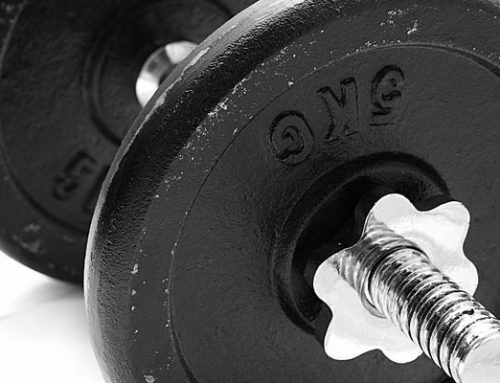 Knockout Fitness was founded in 2012 by brothers and boxing trainers Chris & Jason Nissley. With almost 7 years under their belt, the Nissley duo was ready for more. Their new location will be expected to open early Summer 2019.